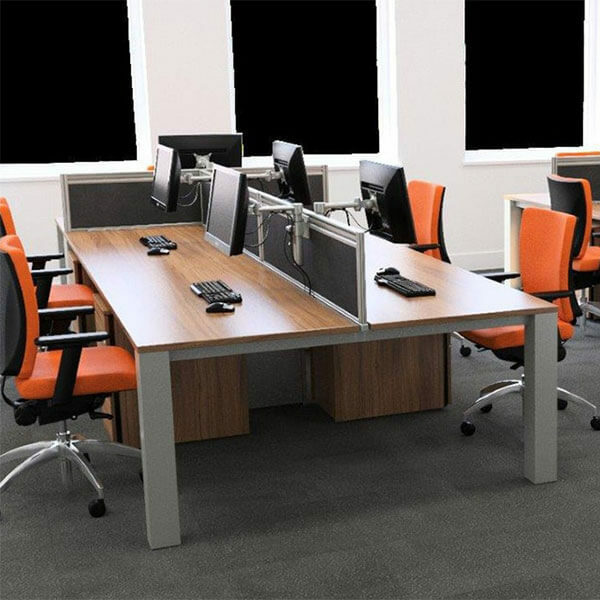 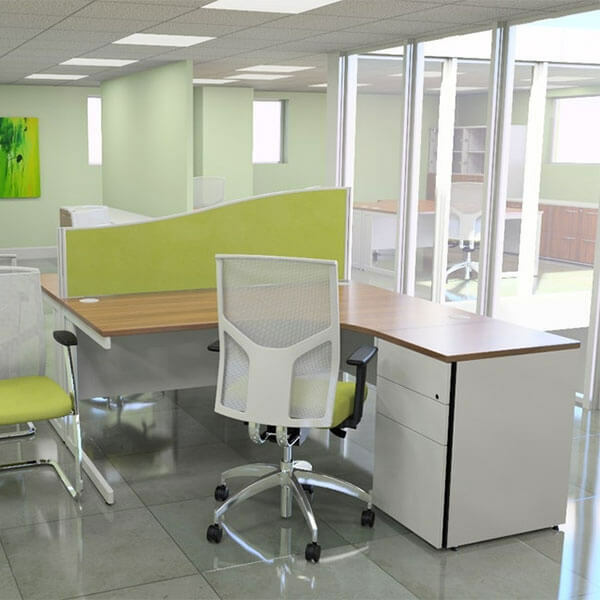 Desks are available in all shapes and sizes, whether you are looking for a whole office overhaul, just a single desk, bench desking or height adjustable we offer a range to suit. 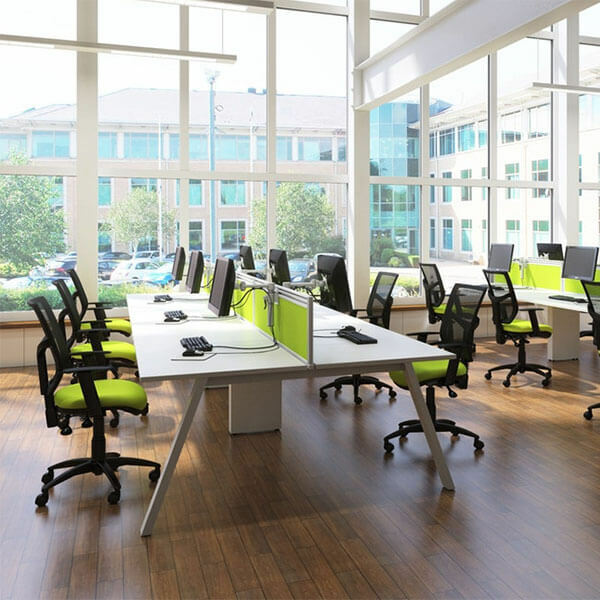 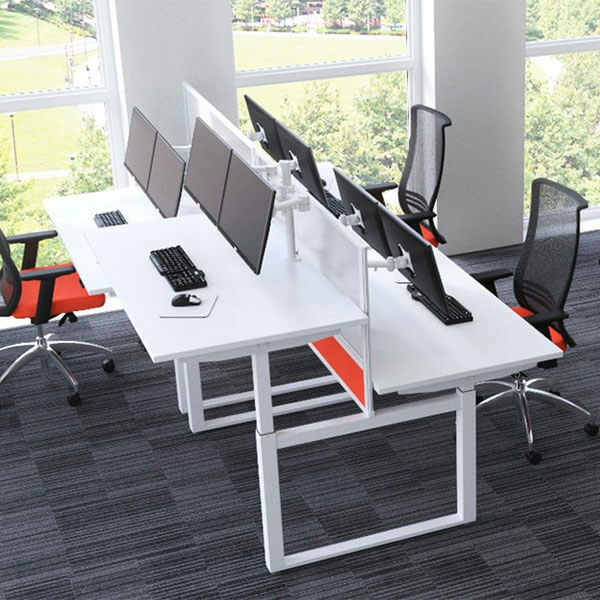 X-Range encompasses a market-leading bench desk system and a comprehensive choice of freestanding desks. 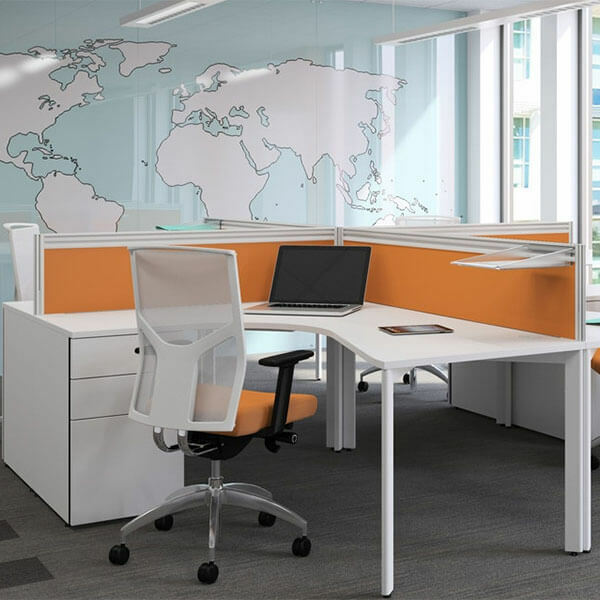 Ambus is the furniture of choice for people who demand high quality, timeless good looks and a comprehensive palette of components to meet every need. 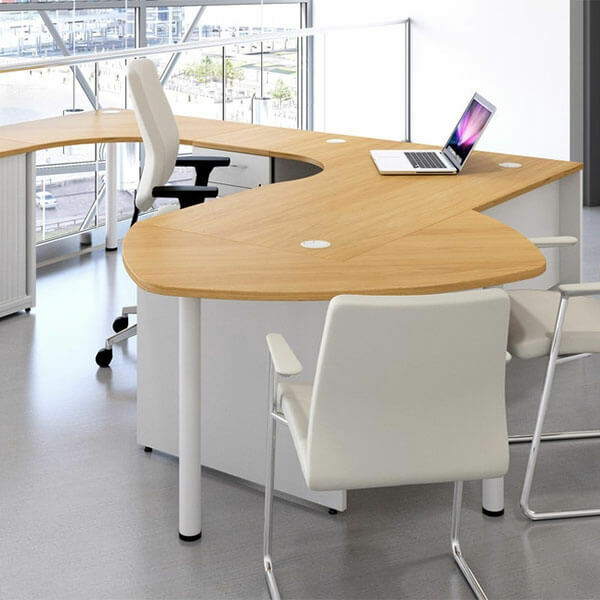 Available in both veneer and MFC finishes. 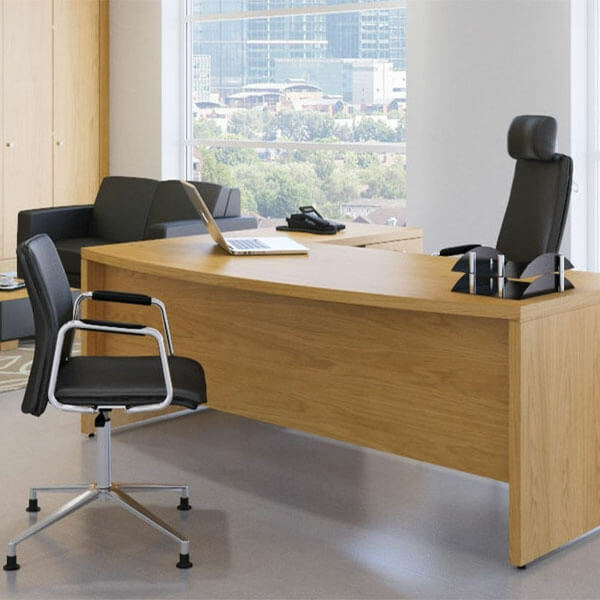 Fulcrum encompasses high quality executive and managerial desks. 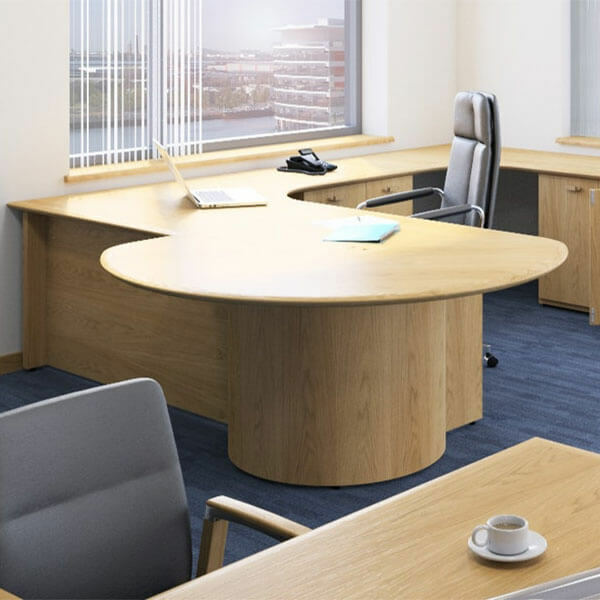 Fulcrum is offered in a wide selection of natural wood veneers, with either solid hardwood or MDF edges in a choice of profiles. 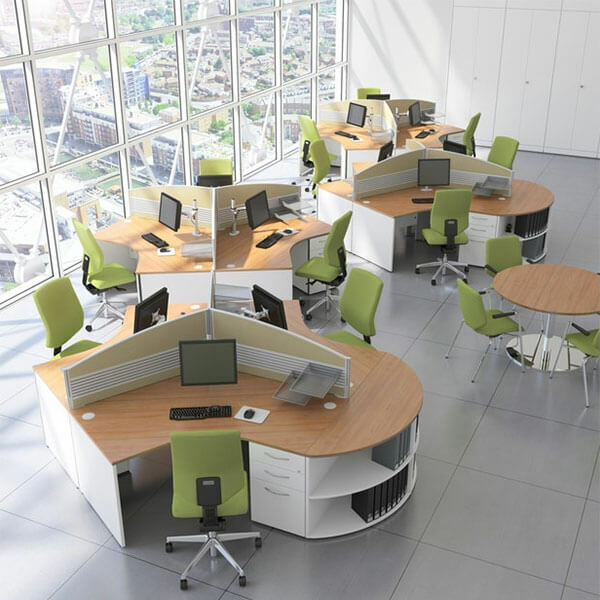 Moving regularly to vary posture is healthy, reduces fatigue, and can boost productivity. 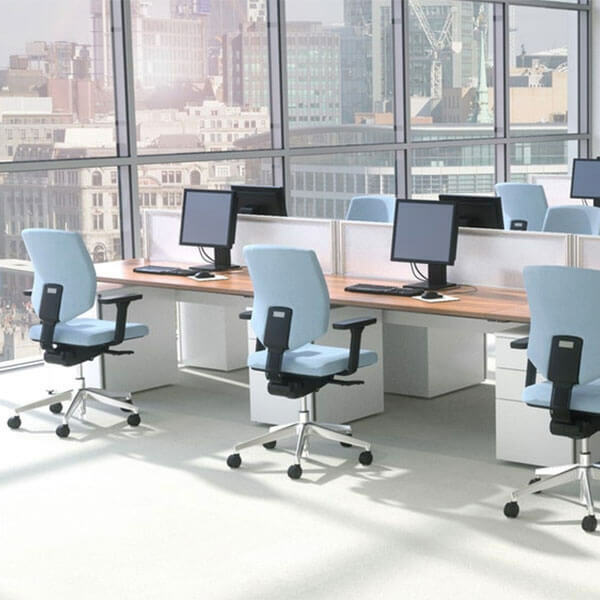 At the touch of a button, move quickly and effortlessly between sitting, perching and standing positions. 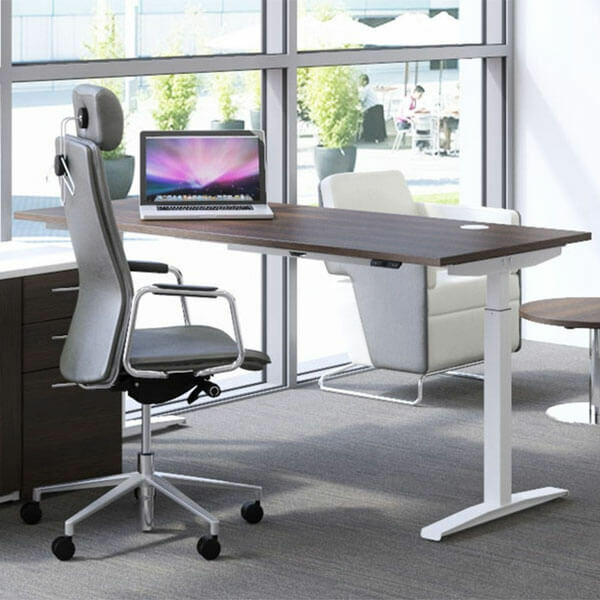 Available in both veneer and MFC finishes, with the option of comprehensive cable management. 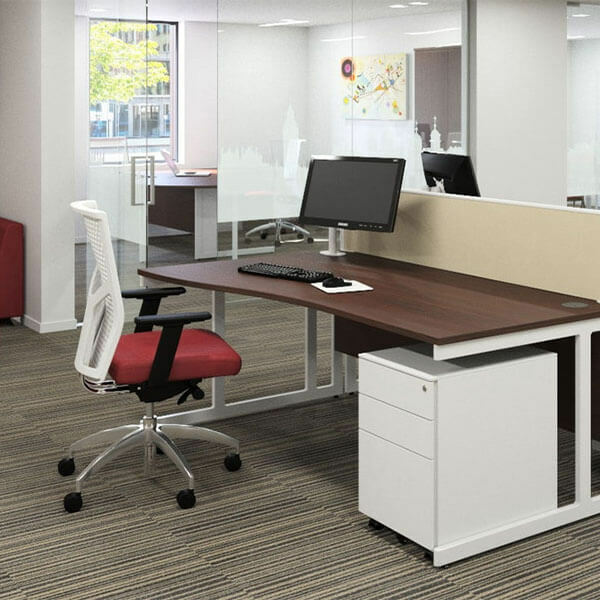 Bench desking is the simple and practical office solution to any working environment.